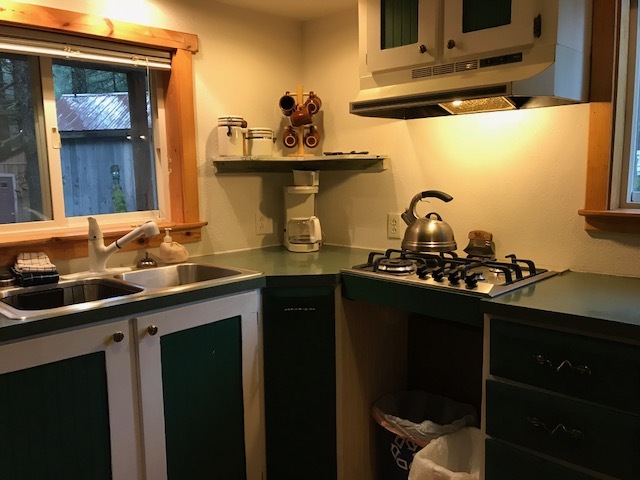 Ready to explore Seward, Alaska but wanting to save a few dollars cooking meals for your group at your rental cabin? 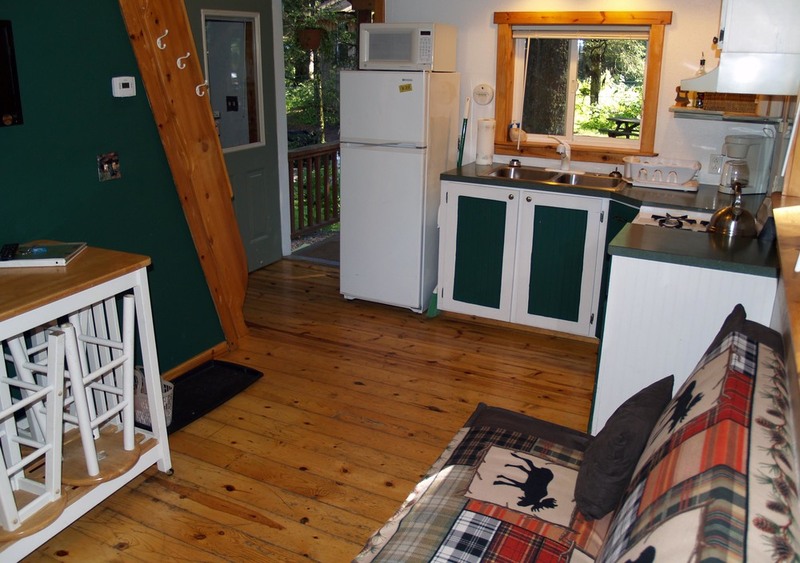 Bear Glacier Cabin is perfect for families, groups of friends or even couples who just like the idea of having a bit of space to relax. 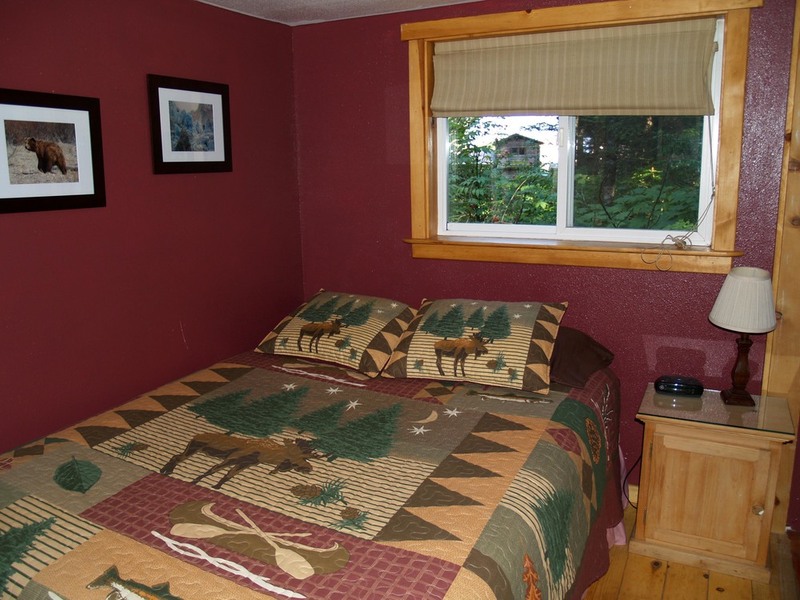 All of our cabins are within short walking distance of the shoreline of beautiful Resurrection Bay and Lowell Point State Recreation Area. Most comfortable for 4, can sleep up to 6 people maximum. Not appropriate for children 8 or under due to steep stairs.